Please click on the apparel link above to check out all of the great Lawrence Lacrosse apparel you can buy from our sponsor, Ewing Sports! 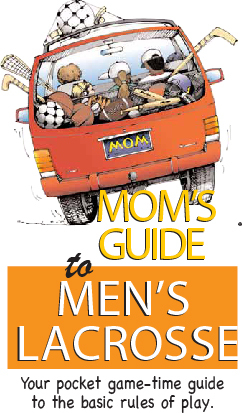 Lacrosse is an outdoor sport at the mercy of weather, field conditions, and other factors. The fastest and most accurate way to find out about practice/game changes, additions, or cancelations is to download the free official mobile app, created by our web-site's provider. 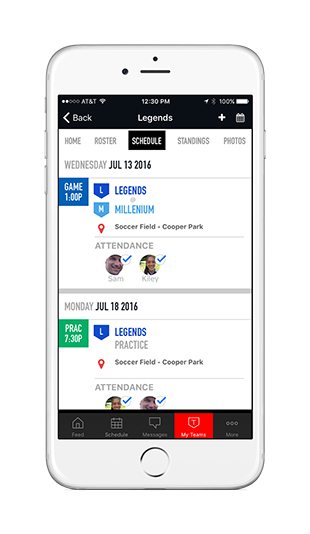 This app will give you easy access your team’s schedules, contacts, notifications, and more, all on your mobile device. Once you install and open your app, enter the email address & password you use to log into this site to register your child with Lawrence Lacrosse. Then pick your team to see their game dates & times and locations. It's never "off-season" or a non-practice day if you have access to a wall. Try these tips for becoming a better passer and catcher. Keep up to date on club events and notifications and photos by liking us on Facebook.